Is Mozambique a good holiday destination? Home / Blog / Is Mozambique a good holiday destination? Tourists may not know the southeastern African country Mozambique that has been underestimated in the last few years. Its famous neighbours Mauritius, Maldives and Seychelles are popular travel destinations and tourism is booming. Mozambique might be the underdog of travel destination in southern Africa, but here are 5 reasons why a trip to Mozambique is worth it. Mozambique’s coastline is one of the longest in Africa having a length of nearly 2,500 kilometres. The beaches are covered with soft golden sand and the sparkling blue water makes it desirable to swim. Because Mozambique is not a mass-tourism destination yet, the beaches are almost deserted and you can enjoy total privacy. 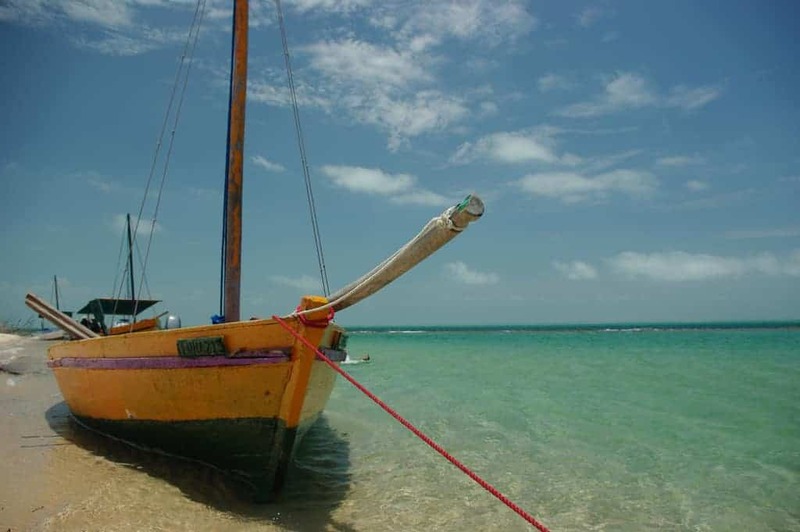 Tofo, for example, is a small town in the south of Mozambique and is well known for diving. The beach is beautiful and the town offers a few restaurants and bars. Ponta d’Ouro has become more and more popular in the last few years because of its nearness to South Africa (10 km away). It is famous for the wonderful beach, dolphin interaction, and diving with whale sharks. From July to October visitors can even observe whales. 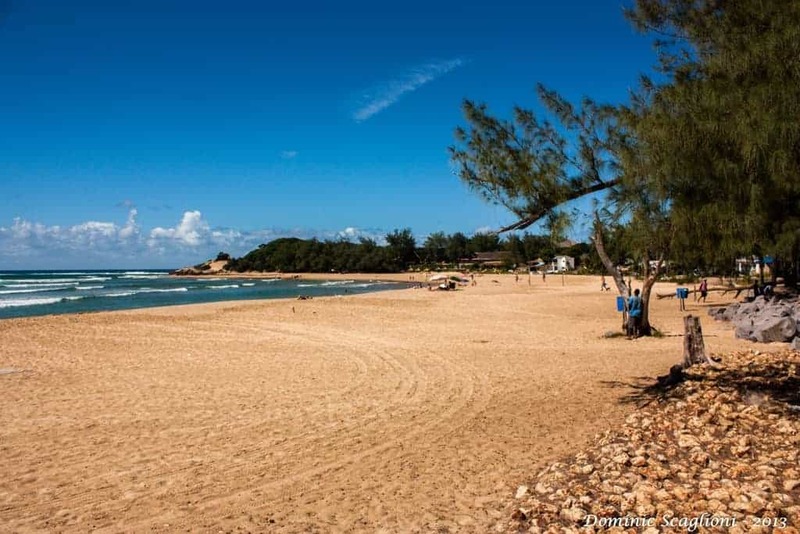 Ponta d’Ouro is a worthwhile trip during the whole year because of its tropical climate. The average temperature is about 28 degrees all year around. 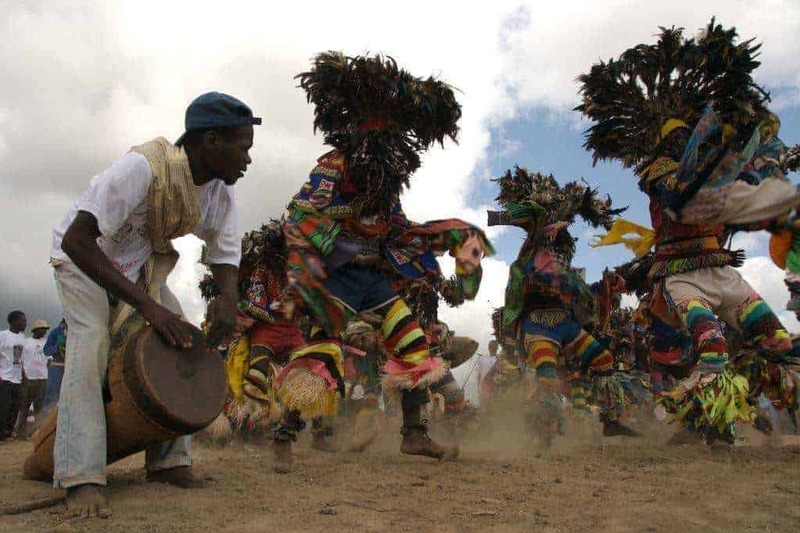 Mozambique is known for its wildlife and beautiful beaches but it is also rich in cultural heritage. As a former Portuguese colony, there is a lot to discover. It has only been independent since 1975 which is not so long ago. The official language is Portuguese but there are over 40 different dialects. Cultural traditions vary from province to province. 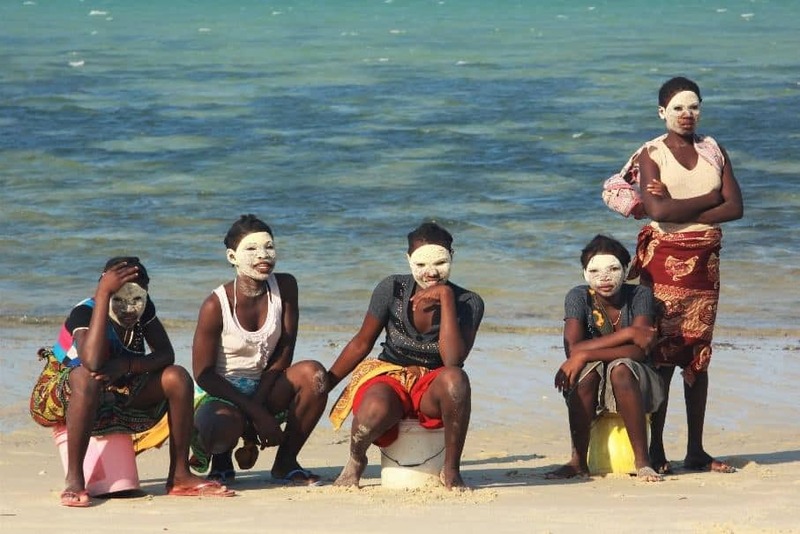 In the Nampula Province, you’ll find Makua women who paint their faces with “muciro”, a white root extract. In the Tete Province, the Nhau dancers wearing impressive wooden masks are famous. The ethnic group Makonde live in the north of Mozambique. They create tattoos on their face and body and their distinctive mark is the lip plate which modifies their body. It is the capital of the Inhambane Province and is one of the most charming cities in Mozambique. It is also known as “Terra de boa gente” or “The land of good people”. Inhambane is very diversified because of its history and cultural heritage. During the period of Portuguese colony, the city was an important spot for trading. Today you can see interesting historic sites, including the Cathedral of Our Lady of Conception, the Governor’s House, the Museum and the Central Market. Outside of the city, there is the Tofo Beach and the Province Inhambane where cashews, coconuts, and citrus fruits are grown. 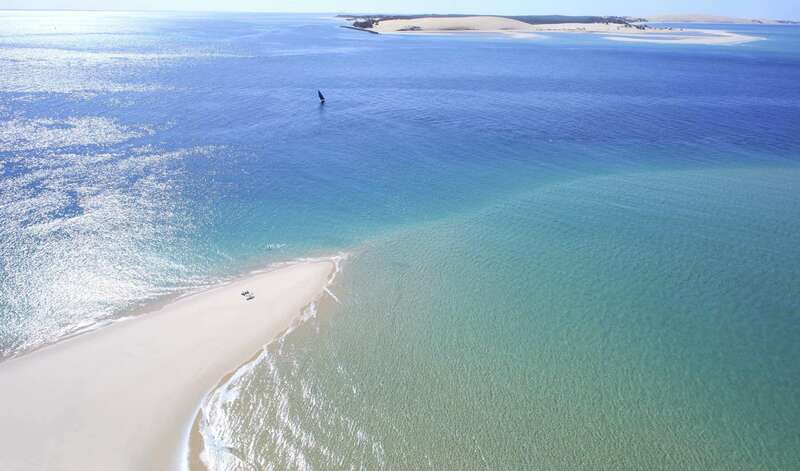 Mozambique’s’ islands are better known by tourists than the mainland. They are split into two archipelagos. Bezaruto Archipelago consists of six islands: Bazaruto, Benguerra, Magaruque, Santa Carolina (also known as Paradise Island), Bangue and Pansy Shell Island. They are famous for the white-sanded beaches where you can enjoy solitude and magnificent sunsets. The area is well-known for snorkelling and diving because it is home to whale sharks, dolphins and whales as well as the rare Dugong, a marine mammal. Quirimbas Archipelago is located in the north of Mozambique. The marine environments are mostly unexplored which makes it an adventurous travel destination. There are 12 larger islands and 20 small islands. The Vazimi Island is known for luxury hotels and offers exciting dive sites. Ibo Island, the best known of the Quirimbas islands, has a unique culture because of Chinese, Arab, European, Portuguese and Mozambican influences in the past. The island is not a typical beach destination because beaches are tidal that you can reach by boat. But it offers a colonial atmosphere with a rich culture. Mozambique suffered a lot from civil war after achieving independence from Portugal. It is still an unexplored travel destination because people have a dangerous image in mind. But compared to South Africa, Mozambique is a relatively safe travel destination. Of course, you have to be vigilant in some areas of the country. The northern provinces like Palma, Mocimboa da Praia and Muidumbe are considered to be dangerous and not recommended for tourists. The capital Maputo is one of the most interesting African cities but can be dangerous. While traveling Mozambique, you should be as cautious as in other African countries. Make sure that you are prepared before your trip to avoid any hassle. However, tourism is growing, and the popular travel destinations are safe now. There is a lot of investment going on in to the infrastructure and in the creation of tourist resorts. You should travel to this interesting and beautiful country before everyone else discovers its beauty.